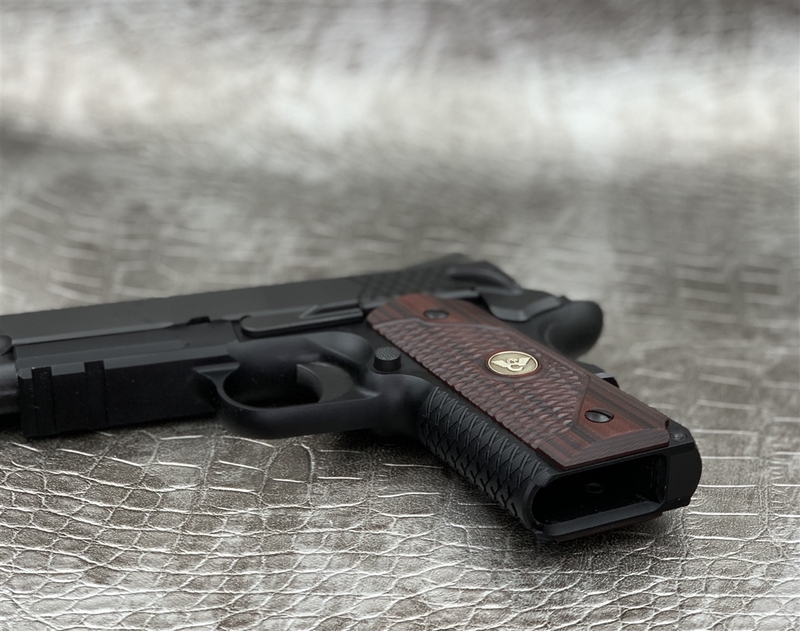 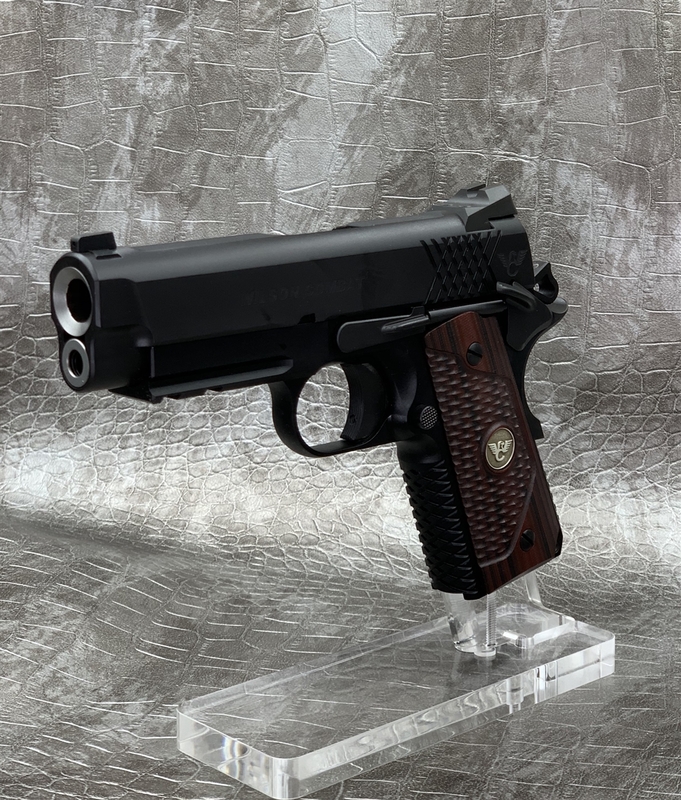 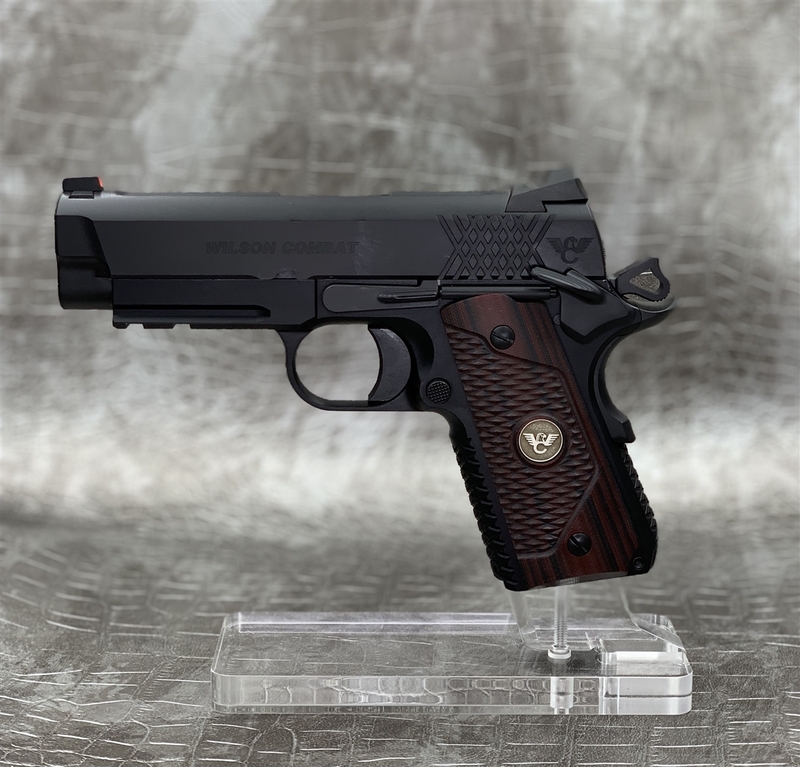 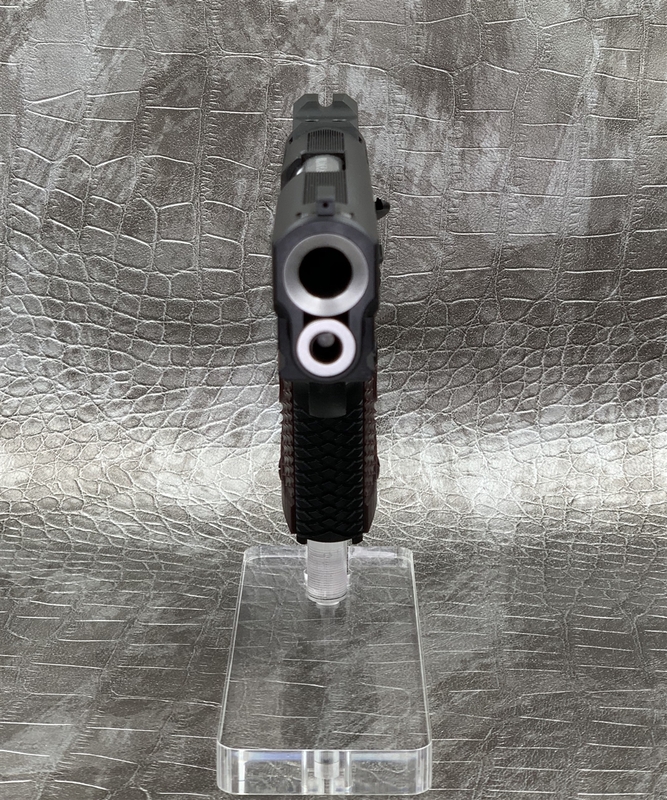 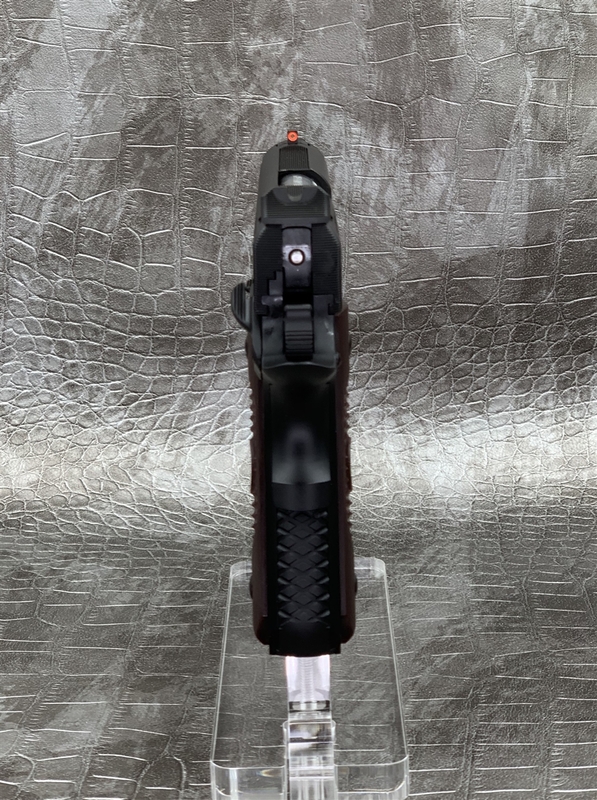 Chambered in .45acp, the new Bill Wilson Carry Pistol II is a shooter's carry gun - easy to hit your target accurately and in all conditions and because of its concealable size, easy to carry on a daily basis. 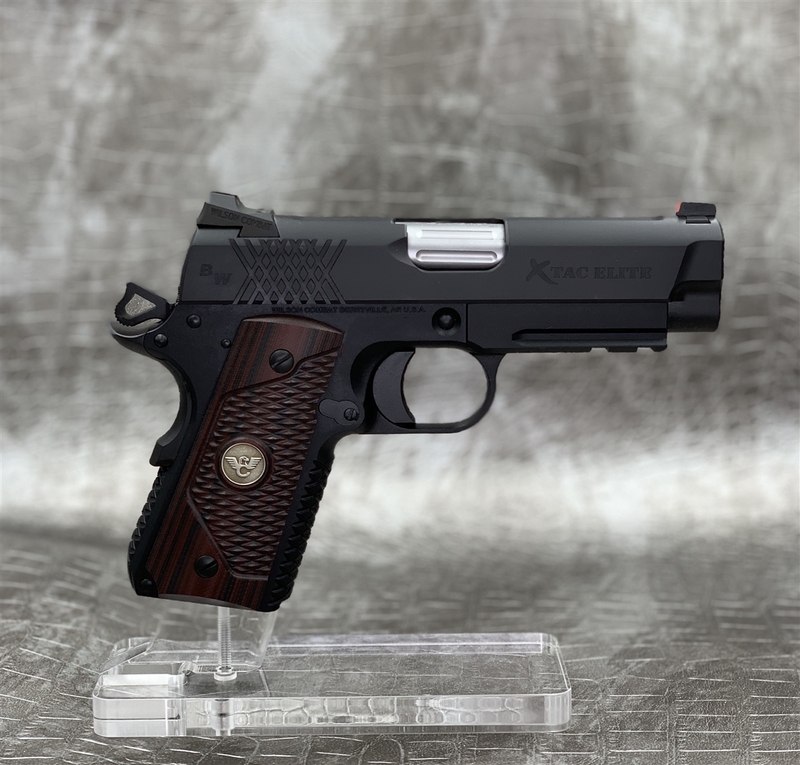 Worn in Bill's preferred Lo-Profile II outside the waistband holster this gun practically disappears under a vest or light shirt. 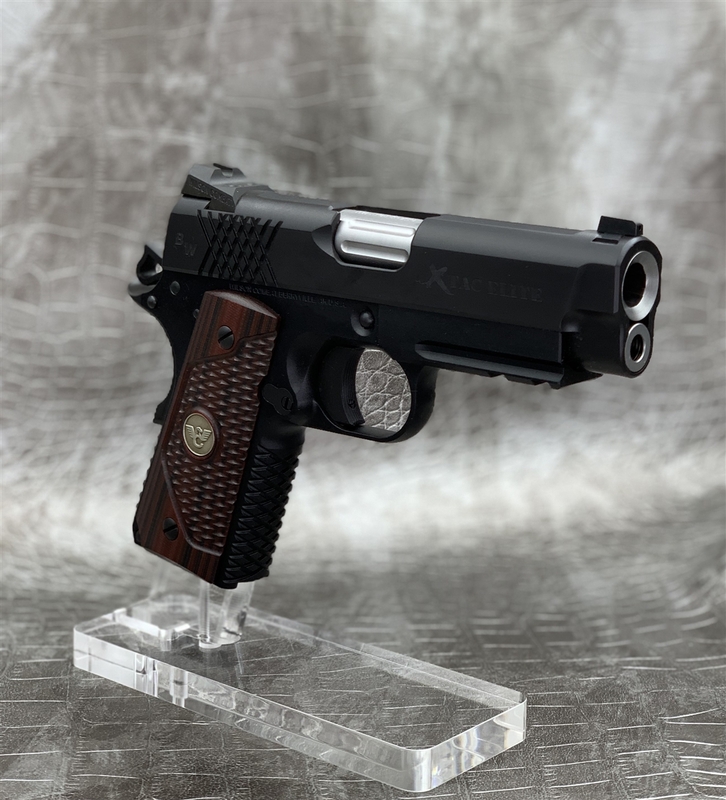 From the compact X-TAC grip frame, to the lightweight integral light rail and gold bead sight - this gun is exactly how Bill currently options his daily carry pistols.